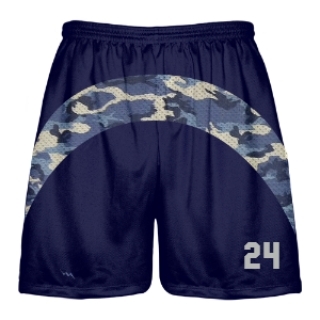 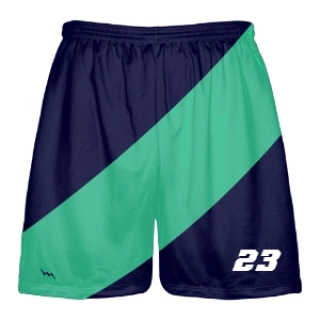 Check out our design ideas for sublimated lax uniforms in adult and kids sizing. 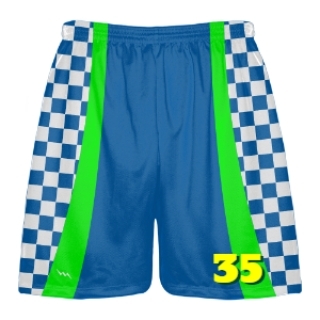 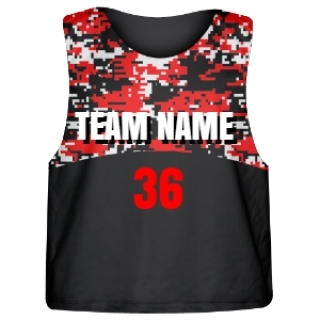 We make girls and guys custom lacrosse uniforms in unlimited colors, patterns and styles. 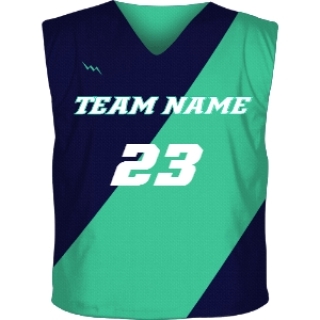 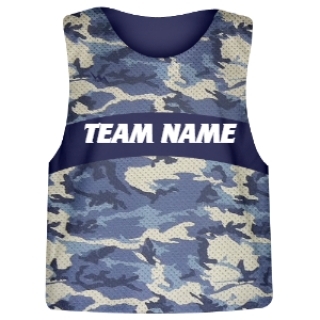 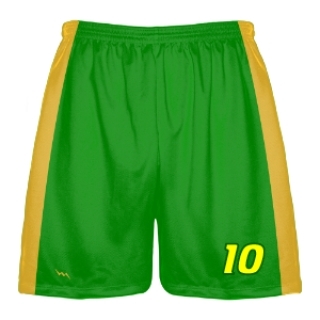 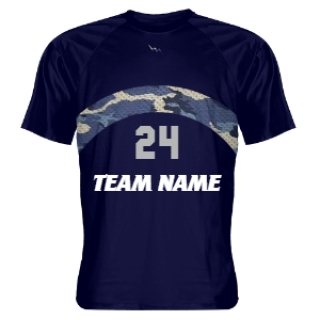 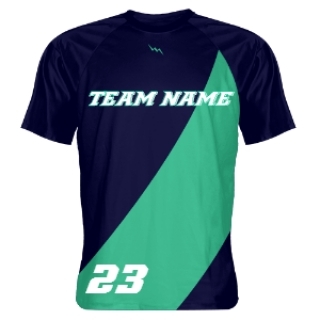 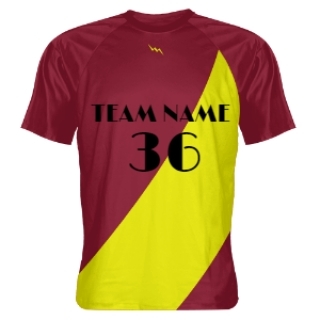 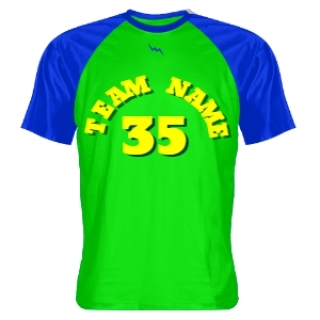 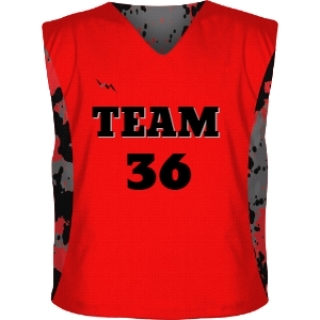 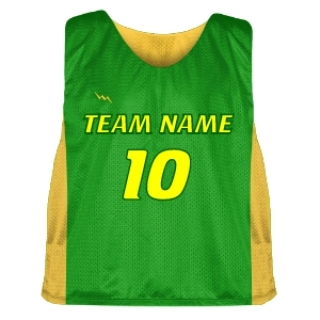 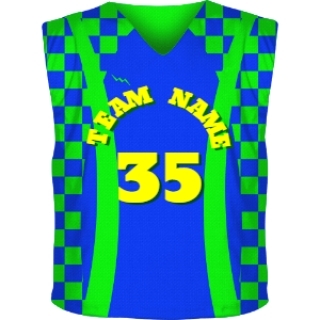 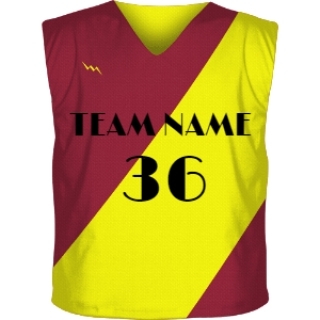 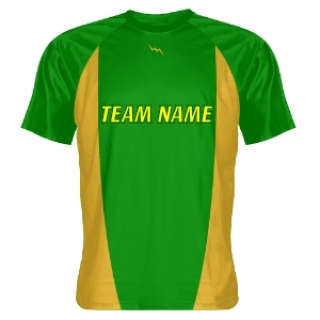 Add team logos, names, numbers or custom patterns. 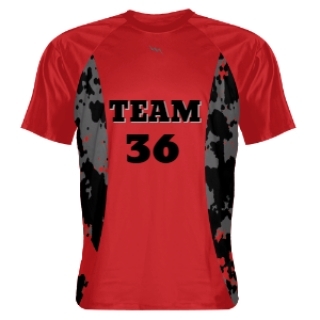 All of our apparel is made to order in Maryland USA. 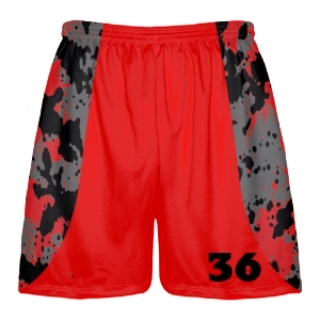 We have been doing dye sublimation lax uniforms since 1996. 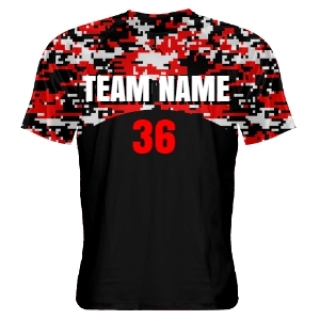 Call today for team pricing on your next set.